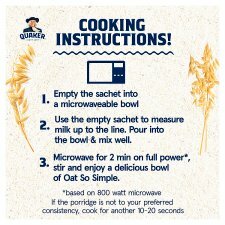 Oat beta glucan has been shown to lower blood cholesterol. High cholesterol is a risk factor in the development of coronary heart disease. Coronary heart disease has multiple risk factors and altering one of these risk factors may or may not have a beneficial effect. Enjoy as part of a varied and balanced diet and healthy lifestyle. Oat beta-glucan 2.4g per 100g. 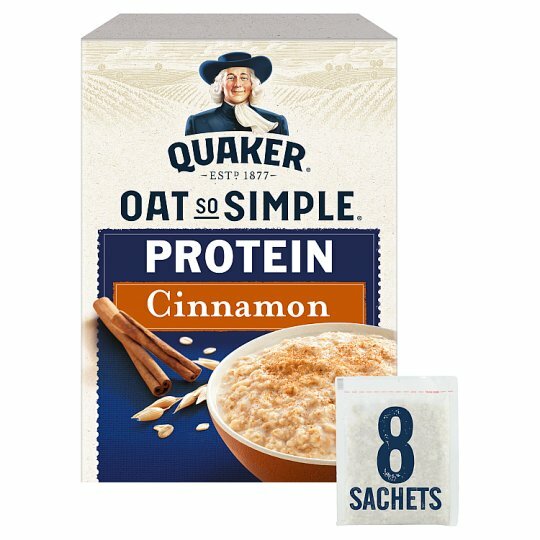 Each serving (46g) contains 36% of the oat beta-glucan suggested per day.